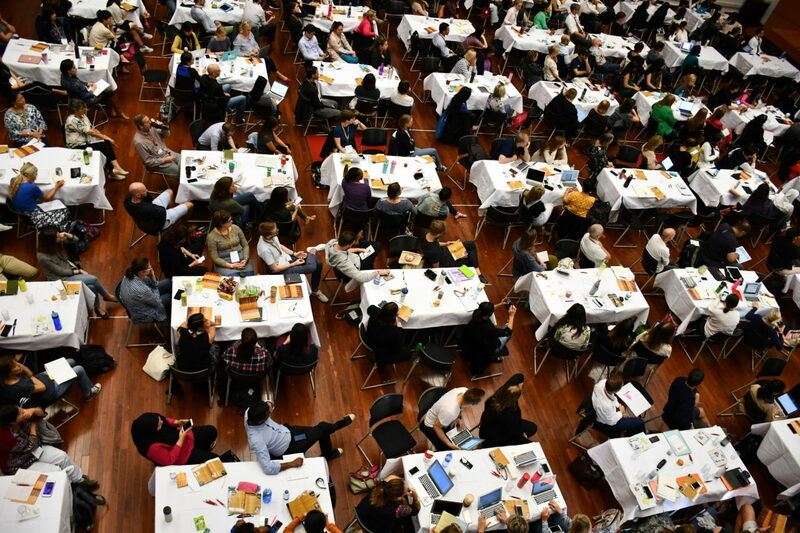 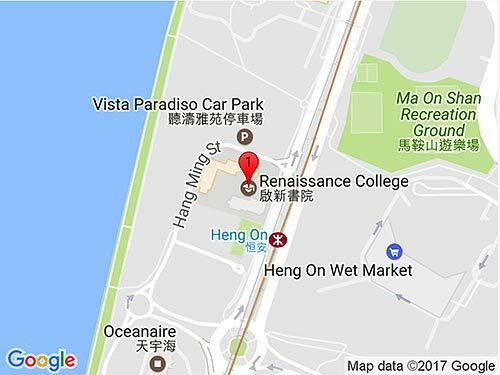 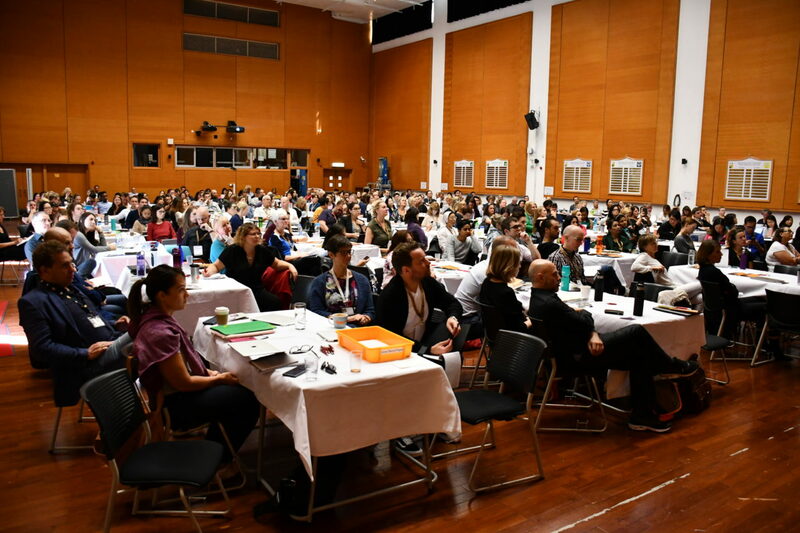 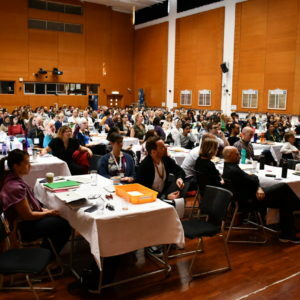 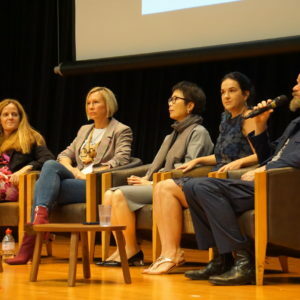 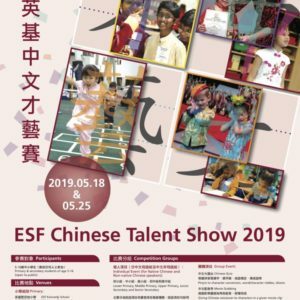 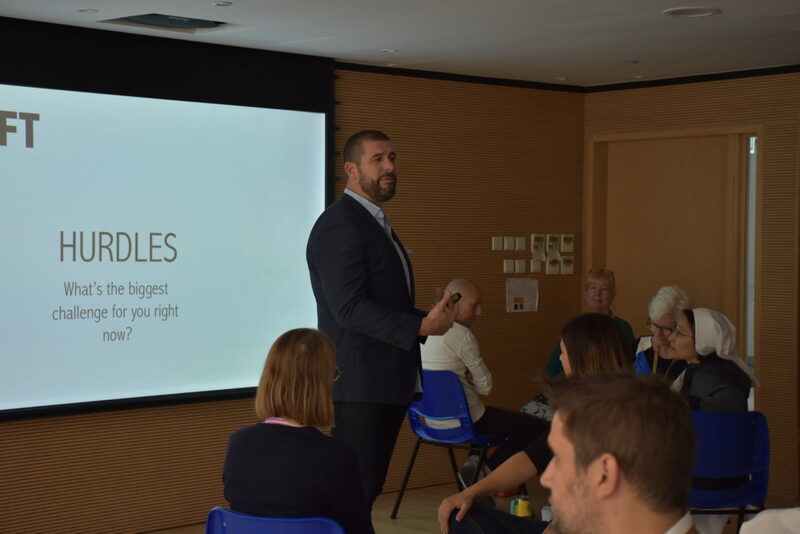 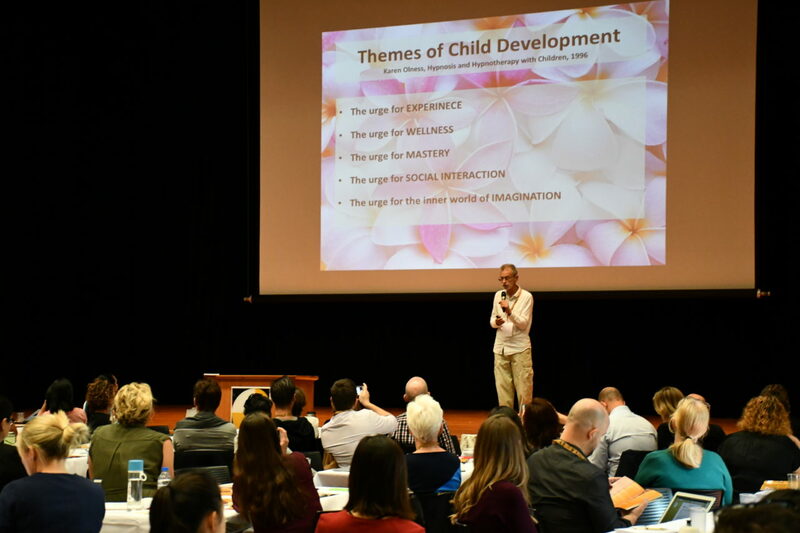 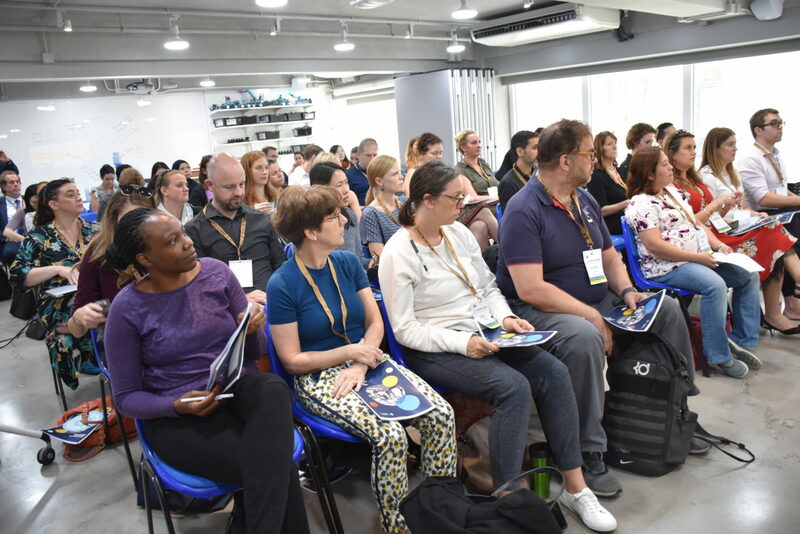 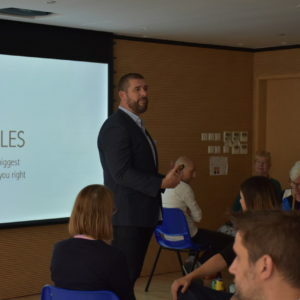 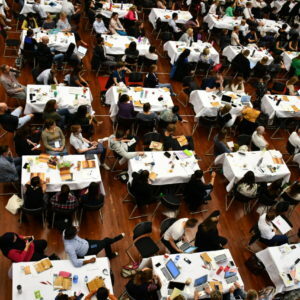 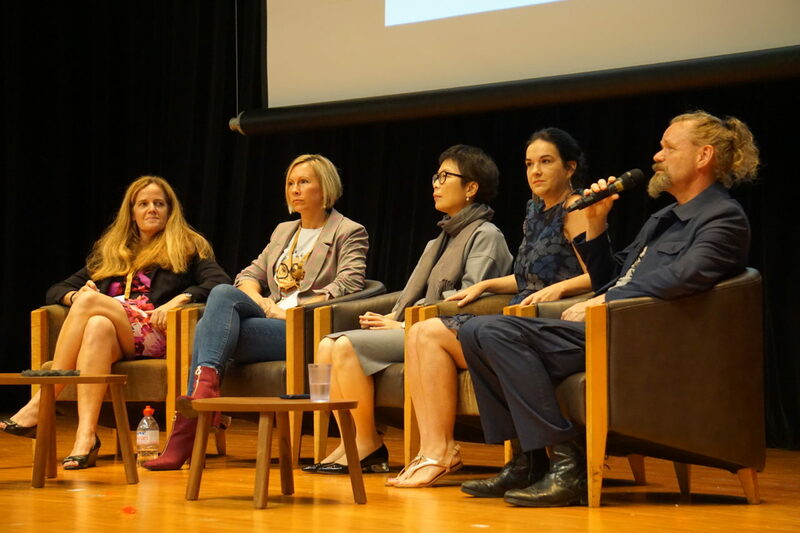 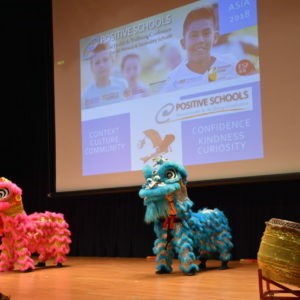 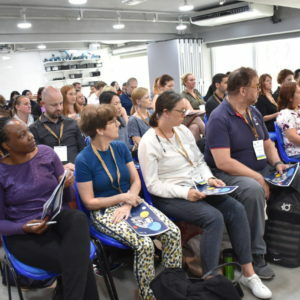 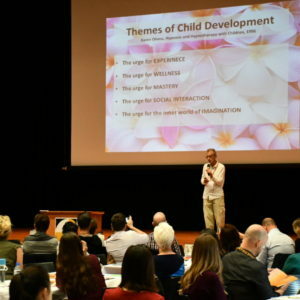 From 22 – 24 November 2018, RCHK proudly hosted this year’s Positive Schools International Conference. 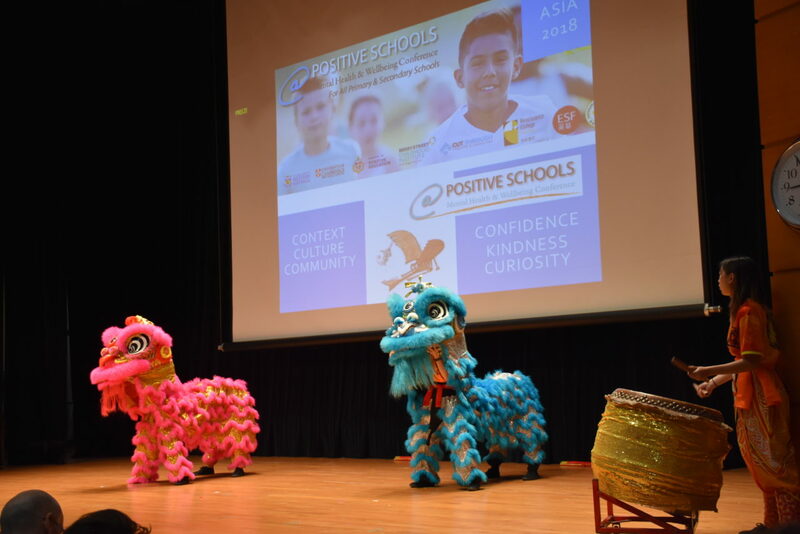 Positive Education is at the #HeartOfRCHK, as we firmly believe that the students’ well-being has a direct impact on their willingness to learn and grow as individuals. 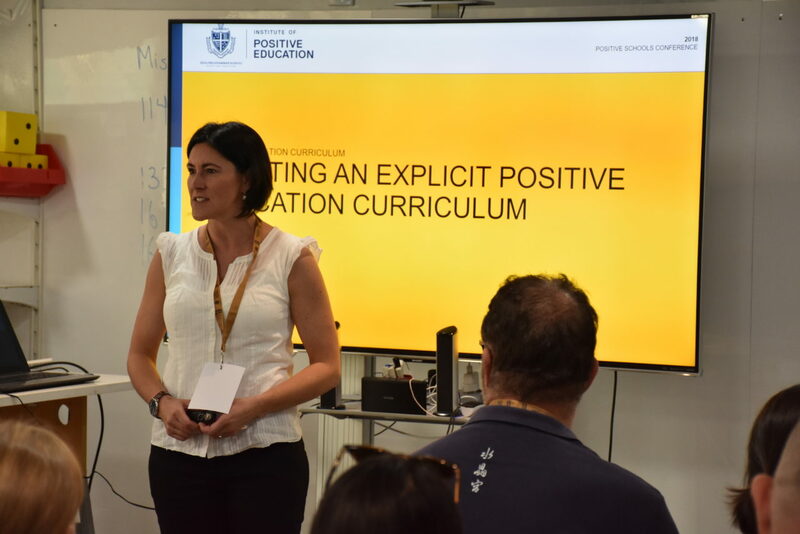 We understand that our students are our future, and want to ensure that we are equipping them with the tools and skills required to progress through their lives, making positive contributions to our society and humanity.